Walnuts, other nuts and their oils. Sunflower seeds and other seeds. Based on their chemical composition, plant-based fats are either monounsaturated or polyunsaturated, though many have a combination. Both types have health benefits. Olive oil is the top choice among the mostly monounsaturated fats, which also include canola and peanut oils, avocados, walnuts, and many other nuts and seeds. Flaxseed in particular is exceptionally rich in ALA, or alpha-linolenic acid, one of the omega-3 fatty acids. Grind the seeds before you eat them or use flaxseed oil to get the most nutrients. Plant foods high in polyunsaturated fats include soybean and sunflower oils, and some nuts and seeds. But one of the healthiest sources of polyunsaturated fats are fatty fish because they contain the other important omega-3 fatty acids, eicosapentaenoic acid (EPA) and docosahexaenoic acid (DHA). 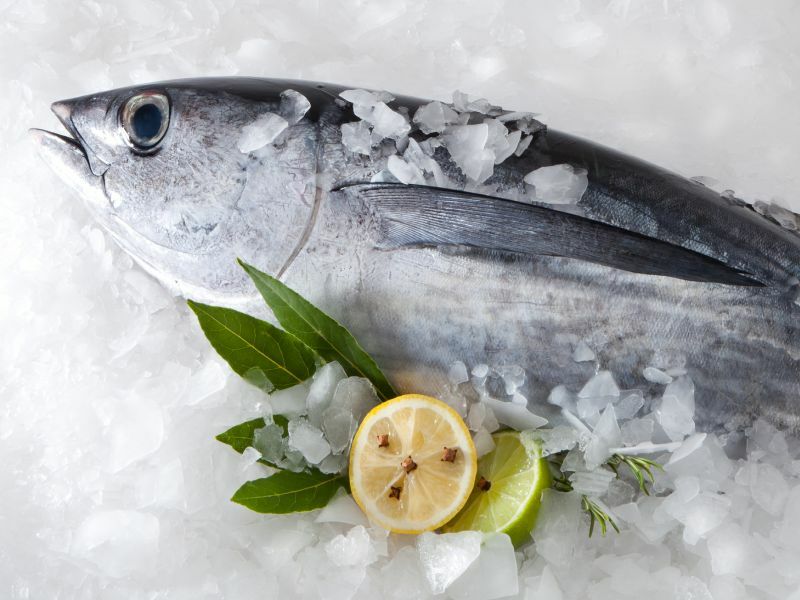 The best fatty fish are salmon, tuna, trout, mackerel, sardines and herring. The fats to limit are saturated fat, found mostly in animal foods such as red meat, full-fat dairy, butter and lard. The fats to completely avoid are trans fats, which are oils that undergo a process that extends their shelf life, but makes them extremely unhealthy. Manufacturers are in the process of removing them from foods, but check labels because the deadline to fully comply with this U.S. Food and Drug Administration ruling has been extended to 2020. Fats do help you feel more satisfied, but they're also the most calorie-dense foods, so watch quantities, even when choosing the best sources.